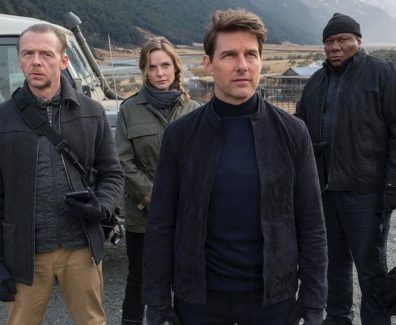 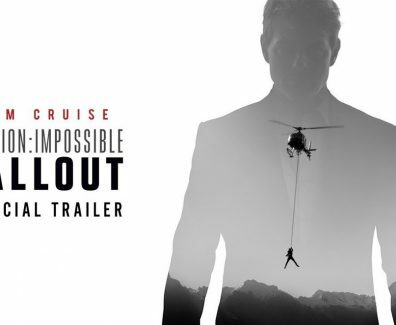 Mission: Impossible - Fallout In Theaters July 27, 2018! 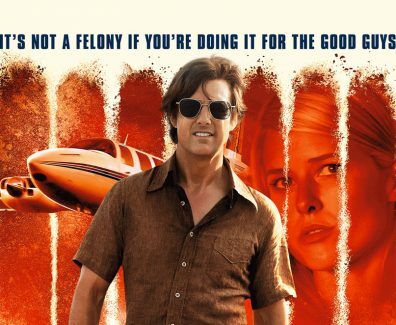 American Made Movie In Theaters September 29, 2017! 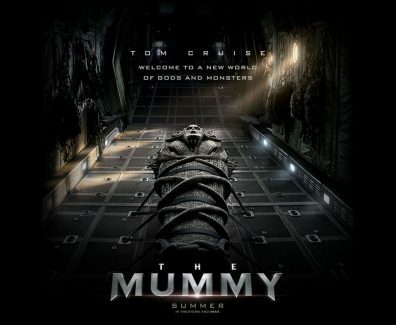 The Mummy In Theaters June 9, 2017! 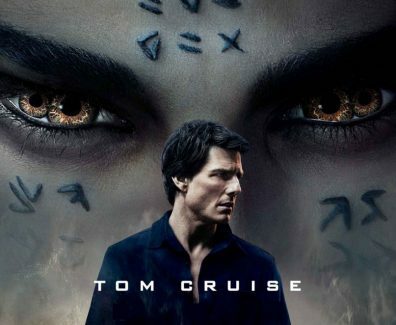 The Mummy Movie In Theaters June 9, 2017! 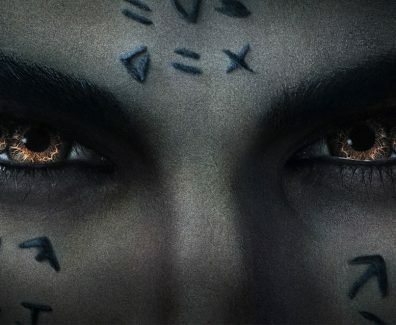 In Theatres June 9, 2017! 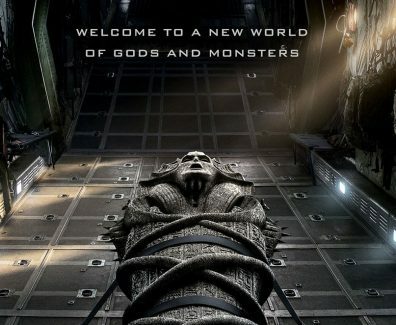 In Theaters June 9, 2017! 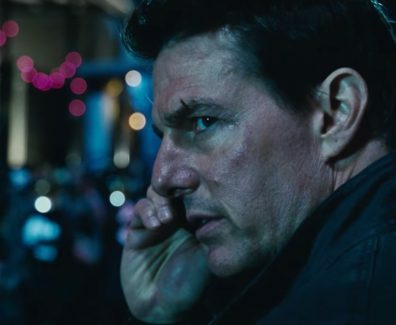 Jack Reacher: Never Go Back follows the title character as he returns to Virginia to meet the head of his unit.